How educated is your dog? Have you raised a canine citizen you can be proud of? 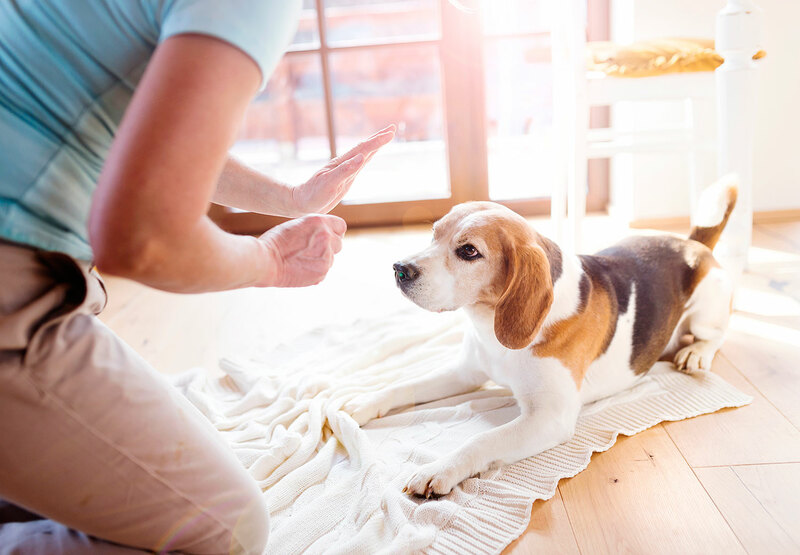 Even if your dog is well past the puppyhood antics that were cute back then (hindsight is 20/20 as they say and we all let our dogs get away with stuff), it’s never too late for her or him to learn — or for you to be the boss! Paw & Order is so good, both our Fredericton North and South stores recommend it! These may be our staff picks, but there are lots of other trainers out there. Perhaps you have a school that your dog says is the bark of the town? Please let us know in the comments, or post your recommendations on our social media pages.